Italian luxury leather label Fendi has announced the opening of its new ‘Fendi Ginza’ flagship store, in Ginza Six in the upmarket area of Ginza, 6th street, on April 20. “Ginza 6 is a modern and visionary interpretation of what luxury stands for today. Fendi is all about Rome and I believe that with this new boutique we will bring to Tokyo a piece of Dolce Vita with the aesthetics of Palazzo della Civiltà Italiana and its façade,” said Fendi Chairman and CEO Pietro Beccari. The new store will showcase the one of Japan‘s largest collections of Fendi menswear and womenswear, spread across 4 floors including the basement. The boutique will carry ready-to-wear items, furs, and leather goods including shoes and accessories, and will debut its first Made-to-Order furwear service in the country. In commemmoration of the opening, a limited-edition handbag will be available alongside smaller leather goods. Inspired by Rome, the label’s birthplace, the exterior facades draw heavily on Roman design, featuring tall pale arches in the style of the Palazzo della Civilta Italiana monument. 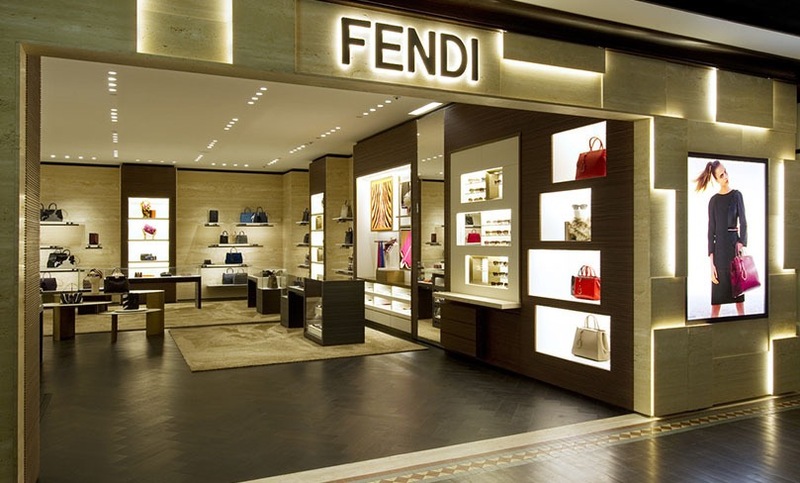 Fendi, which was founded in 1925 as a leather and fur specialist, operates 37 monobrand and corners in Japan. Owned by LVMH since 2001, the Italian brand has been targeted by animals rights groups for its continued use of fur, with protests at its 90th anniversary celebrations. Nevertheless, the French luxury group reported record highs in overall revenue for its 70 brands, including Fendi, in Q1 2017. Posted on April 18, 2017, in Other. Bookmark the permalink. Leave a comment.